What is the Steering & Suspension Parts? 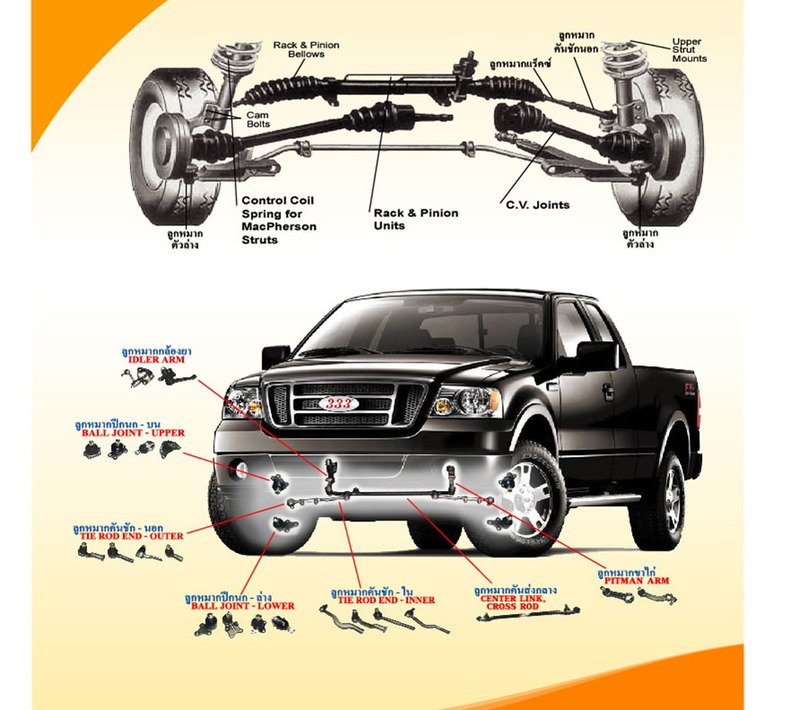 Steering & Suspension Parts is the main factor that lead the car moving effectively. How do you know it’s a time for maintenance Steering & Suspension Parts ? While driving, your car is instability. While driving, you hear the noise beneath the car. While driving, the car wheel is heavy than normal. Also it’s not return while you move left or right. 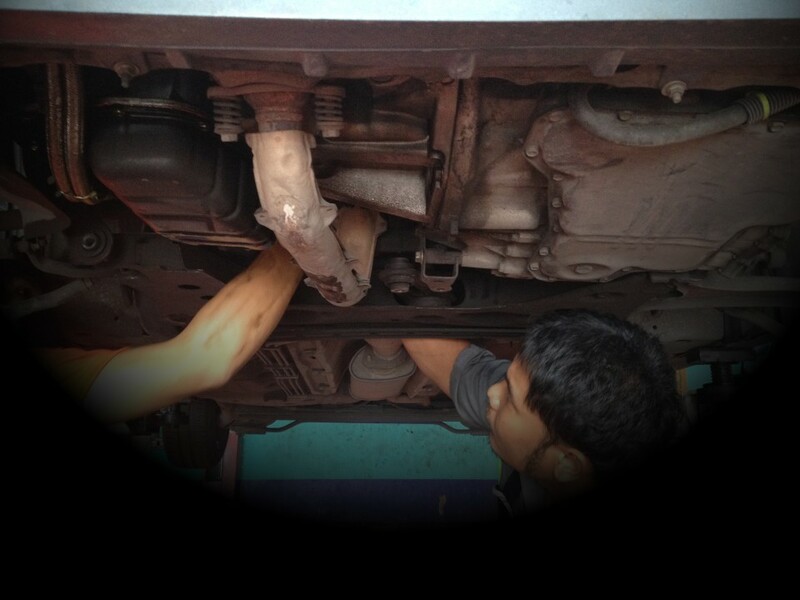 If the Ball Joint is in the bad condition, the others parts like a wheel will also be damaged and finally you will be not able to control the car.